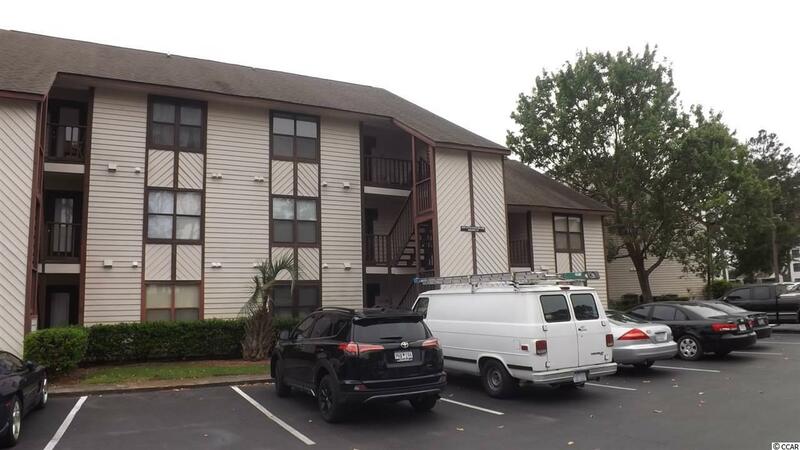 This third floor condo has great views of the pool and tennis courts at Little River Inn off of balcony. 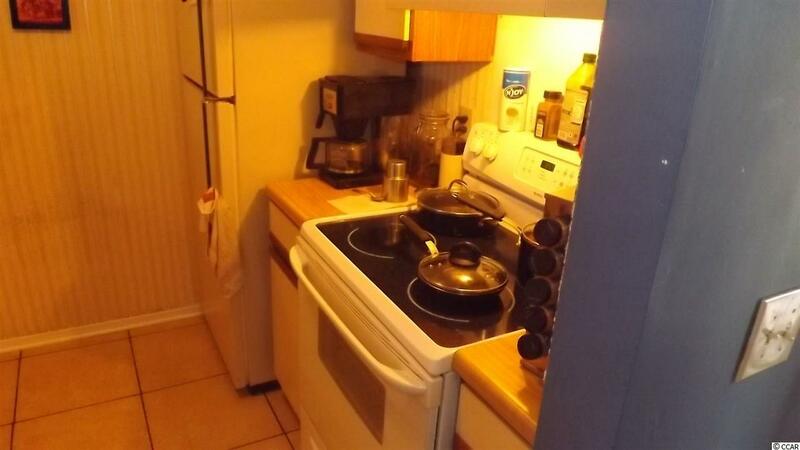 Lots of privacy in this spacious unit. Being sold furnished. Ceramic tile and carpet throughout. Split bedroom plan. Little River Inn has 2 pools, 2 tennis courts, a jacuzzi, a playground area and a trash bin for community use. 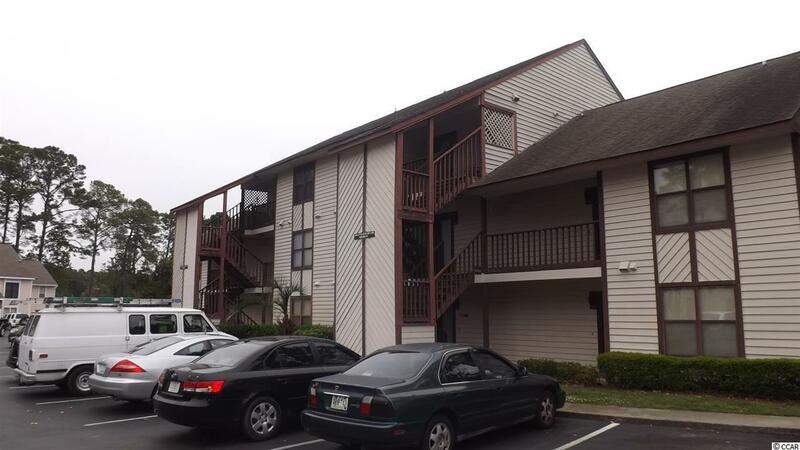 The condo is only a short 5 minute drive to the beach and to major shopping areas.